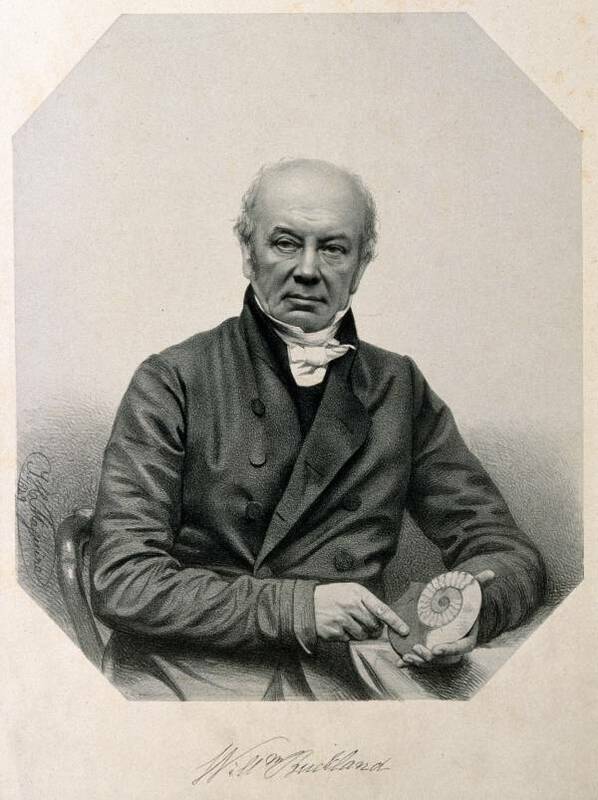 William Buckland ate as many species of animals as he could. But the weirdest thing he ate was a king's heart. William Buckland wore many hats during his life: geologist, paleontologist, zoologist, priest, lecturer, and the man who ate everything. Born in Devonshire, England in 1784, Buckland voraciously consumed knowledge as if it was the bread of life. He earned a scholarship to Oxford in 1801 and became the first person to study geology at this prestigious institution. He also earned positions as a lecturer and priest at the university. Buckland earned a reputation for having an unorthodox teaching style. He would yell questions at his university students to test their knowledge while thrusting a hyena skull at their faces. As a member of the Society for the Acclimatization of Animals, he imported all sorts of animals to Britain. At the deanery, Buckland kept a wide variety of live animals, including snakes, eagles, monkeys and a hyena named Billy. This intellivore also had a lust for animal meat. Associates noted one of Buckland’s favorite feasts was mice on toast. Among his other notable repasts were porpoise, panther, and puppy at parties he would host. His Society for the Acclimatization of Animals also consumed sea slugs, kangaroo and curassow. 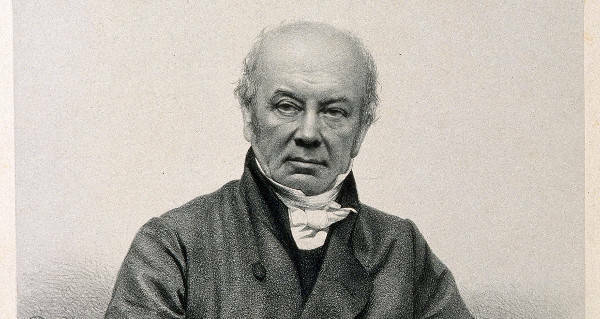 William Buckland’s ultimate goal was to taste every animal on earth. The worst things Buckland said he ate were the common mole and the bluebottle fly, but those failures only encouraged him to taste even more things. The eccentric’s tastebuds weren’t satiated by just animal flesh. Buckland tasted the limestone wall of an Italian cathedral to disprove the local legend that said a saint’s blood was imbued in the walls and floors. Buckland’s culinary expertise concluded the substance was bat urine. Wikimedia Commons/King Louis XIV of France, eat your heart out. Perhaps Buckland’s most famous story revolved around a visit to Lord Harcourt in 1848. 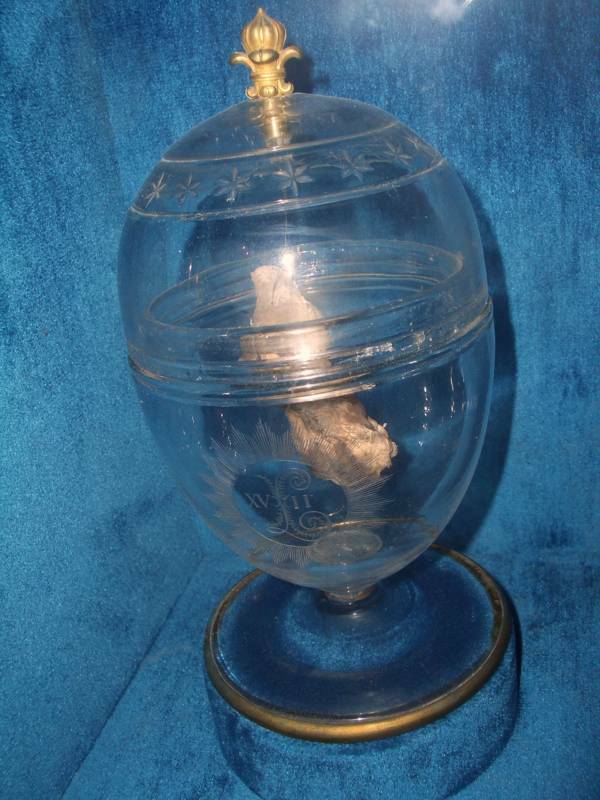 The Harcourt family had in its possession a silver locket of brown pumice believed to be the mummified heart of King Louis XIV of France. The Harcourts somehow got a hold of this French treasure. The family put it on display during a formal dinner with several high-profile guests in attendance including the Archbishop of York. The mummified heart was part of a French tradition dating back to the 13th century wherein handlers separated the internal organs from a deceased king’s body. People mummified the organs and placed them in a different final resting place than the corpse. Kings usually specified precisely where they wanted their hearts to go. 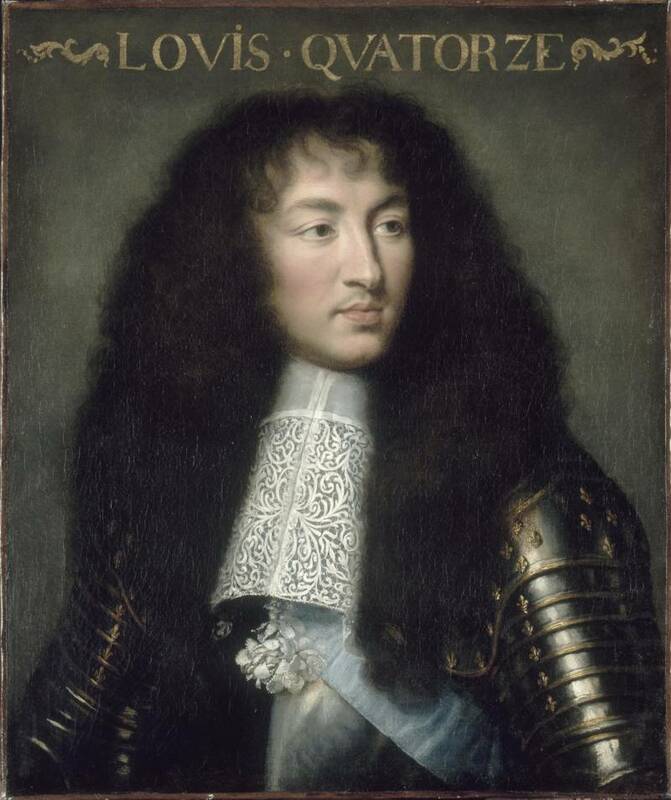 In Louis XIV’s case, his heart went next to his father’s. The hearts of kings ended up in a crystal display on top of a velvet pillow. When the French Revolution happened, the new order in France didn’t care what happened to the hearts of monarchs. That’s when Louis XIV’s circulatory organ took its journey. Wikimedia Commons/The heart of King Louis XIV in all of its glory. The Harcourt’s locket contained a walnut-sized portion of the monarch’s heart. Before it left France, a majority of Louis XIV’s heart was most likely ground into a very specific pigment for paint known as mummy brown. Pre-Raphaelites loved the stuff, and one such artist ground most of the royal heart into the special pigment. Somehow, after the heart ended its use as a base for paint pigment, an English lord’s family got a hold of it. The fancy dinner happened in the Victorian Age, the time when several noted eccentrics left their mark in British history. William Buckland, never one to turn down a unique opportunity, seized on the chance to engorge on a monarch’s heart as Harcourt’s guests passed it around the dinner table. With that, he put the object in his mouth and swallowed it. Imagine the look on other faces in the room. Some people might have just stared. Others, perhaps, expected this kind of behavior from Buckland. Those who didn’t attend the dinner might think it’s just an outlandish story that someone had to make up. Buckland died in 1856, and apparently eating a king’s heart didn’t offend too many people. The noted Englishman earned a burial plot in Westminster Abbey among plenty of other famous Brits. The story doesn’t end with William Buckland, honored English eccentric. He passed on his lust for animal flesh, called zoophagy, to his son. Frank Buckland continued the tradition set forth by his father, the award-winning scientist known as the man who ate everything. Think about this the next time you bite into a juicy steak or pork chop. At least you aren’t eating mice on toast. Next, read why people seldom smiled for photographs in Victorian England. Then read about what it was like inside a Victorian insane asylum.